I immersed myself in two major training activities on Mother Tongue-Based Multilingual Education (MTBMLE) in a span of just two weeks. I joined the Training-Workshop on Bridging between Languages in St. Louis University (SLU)-Baguio City, then I moved farther up north to Lagawe, Ifugao, to speak at a training session that formed part of the regional mass roll-out training of Grade 1 teachers on the K to 12 curriculum for the Cordillera Autonomous Region. Dr. Modesta R. Bastian told me that there were to be four waves of 5-day training activities at the CAR for 1,864 Grade 1 teachers. After four sessions at SLU, it became abundantly obvious to participants that mother tongue-based multilingual education is very different from everything they know. One former SLU professor initially believed that she already understood MLE because she assumed that it simply meant using the first language (or L1) as medium of instruction along with good teaching strategies. Now she realizes L1 literacy (or learning to read and write in your L1) is critical to teaching in her own language, and she isn’t even literate in this. 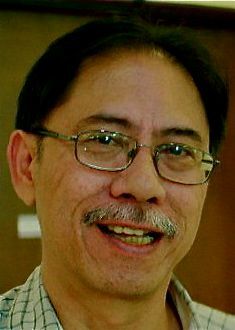 A two-week training-workshop will be held at the St. Louis University, Baguio City, Philippines, on May 14-26, 2012, in an effort to mesh Mother Tongue-Based Multilingual Education (DepEd Order No. 74, s. 2009) with the new K to 12 Basic Education curriculum that will be implemented in all public schools starting SY 2012-2013 per DepEd Order No. 16, s. 2012. The training-workshop is being held under the auspices of SIL International, St. Louis University, and the 170+ Talaytayan MLE Inc. The resource speakers are Dr. Susan Malone and Dr. Dennis Malone of SIL, DepEd officials and experienced professors from UP, SLU, PNU and ADMU. Coming soon in public schools: Noisier, rowdier and smarter Grade 1 pupils. Incoming first-graders in June are expected to speak up more in class as the Department of Education (DepEd) switches to the mother tongue as medium of instruction in the early grades. This means that first-graders in Manila and nearby provinces will be taught in Tagalog, those in Ilocos in Ilocano, those in Cebu Cebuano and those in parts of Leyte and Samar in Waray. Thus, a “dog” to a Tagalog student will always be “aso,” it will be “ayam” to a Bicolano first-grader, and “iro” to a Cebuano pupil. 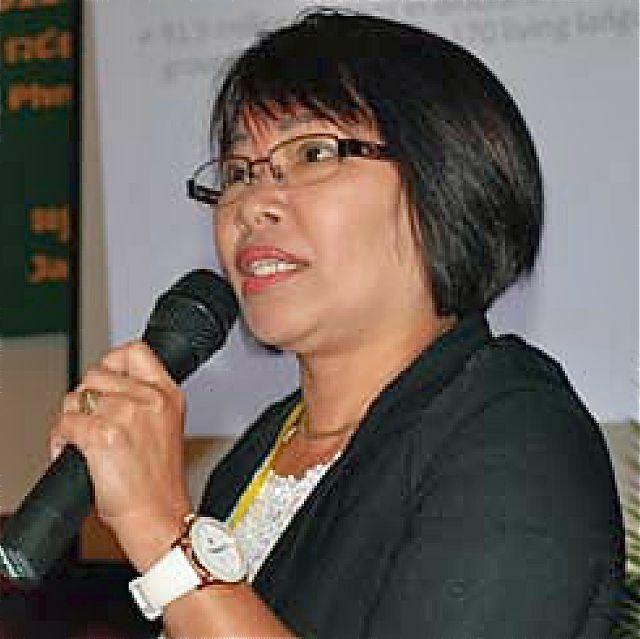 “The students will be very participative, the class will be very interactive, it will be a very noisy classroom,” said Rose Villaneza, a DepEd official at the lead of developing new first-grade learning materials in different Philippine languages. 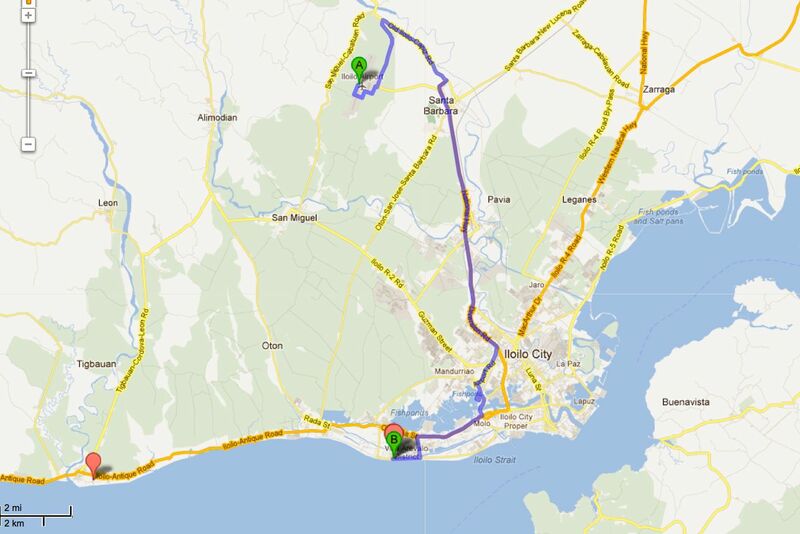 Traveling from the local airport to MTBMLE2 in Iloilo City? When you arrive at the airport and you are in a sharing mood with other participants going to the venue, you can take a van together to Punta Villa Resort and pay 70 pesos each. Another option is to take a taxi and pay 300 pesos. Should you plan to arrive on February 15, you can opt to check in at Punta Villa Resort and just pay the additional 200 pesos for the additional night lodging (you would also pay the same amount for each night that you may plan to stay after the conference). The conference registration fee will cover conference kit and certificate; lodging for February 16 and 17; breakfast, lunch, dinner and snacks for February 16 and 17; breakfast, morning snacks and lunch for February 18. All facilitators and paper presenters should register as regular participants. The registration table will open at 4:00 pm February 15th. Should you arrive on the 16th, please register between 7:00-9:00am (opening program starts at 9am) or during lunch break. Department Order No. 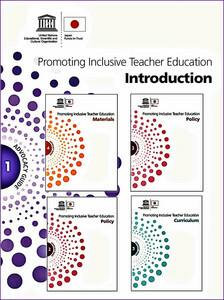 74, issued in 2009, institutionalized mother tongue-based multilingual education (MTBMLE) as a fundamental policy in our formal and non-formal education. DO 74 defines MTBMLE or MLE as the “effective use of more than two languages for literacy and instruction” and affirmed the results of local and international research which showed the enormous cognitive and academic benefits that accrue to learners when taught in their L1. 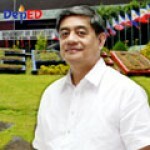 On Nov. 22, 2011, Undersecretary Alberto T. Muyot, acting as DepEd Officer-in-Charge, issued DepEd Order No. 90 s. 2011, otherwise known as “GUIDELINES ON THE UTILIZATION OF DOWNLOADED FUNDS FOR MATERIALS DEVELOPMENT AND PRODUCTION OF MOTHER TONGUE-BASED MULTILINGUAL EDUCATION (MTB-MLE) PROGRAM”.